In total, British Columbia invited 168 candidates in April 2019, and 2,189 candidates since the beginning of the year. Just 17% of Quebec immigration applicants waiting for a decision on their application will be able to settle and stay in Canada permanently. These data are the first to be published following an injunction stating that the government of the Coalition Avenir Québec (CAQ) could not discard the 18,000 pending immigration files. Of the 571 cases processed during this period, 102 received a favourable decision, 443 were refused. The 571 cases administered by the department corresponding to the number put forward by Minister Simon Jolin-Barrette, who estimated that 600 files were processed per month, on average. By granting the injunction blocking the destruction of the 18,000 unprocessed cases, Judge Frédéric Bachand had however estimated that the department could handle 1,000 to 2,000 requests during the same period. It is also unclear on what basis there have been so many refusals. With the release of new data next month, the public will see if this is a heavy trend. 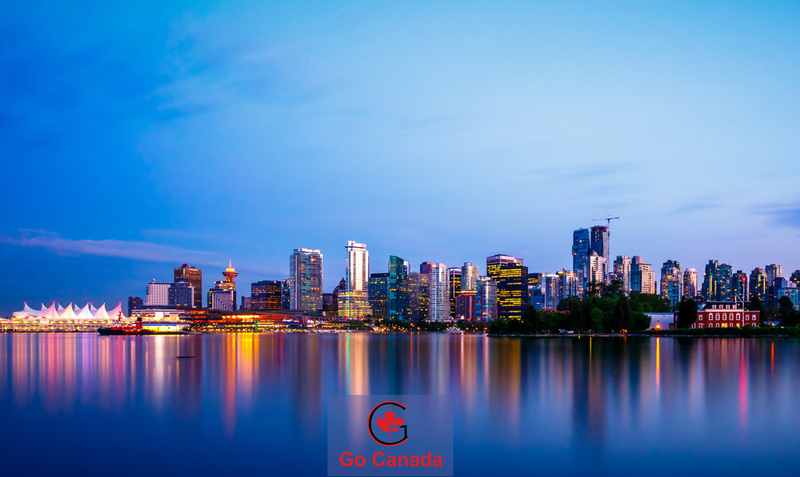 Canadian immigration authorities may create a new body that will be responsible for governing and regulating the work of immigration consultants and ensure their professional conduct. On April 8, 2019, a bill to create a new body – College of Immigration and Citizenship Consultants – was introduced for the first reading in the Parliament. The current regulator is a self-regulating Immigration Consultants of Canada Regulatory Council (ICCRC), which was established in 2011. There are almost 5,000 immigration consultants in Canada and recently there were many big cases of scum and fraud where consultants were involved. The recent investigation by the Global and Mail regarding immigration scams in Canada showed the depth of the problem with fraud in the immigration field. In response to that, the Federal government hopes to create a government-controlled department to regulate immigration consultants.